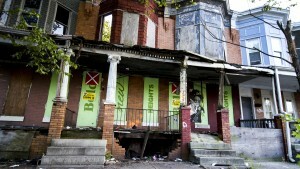 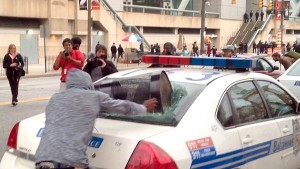 Crews trains at several locations around Baltimore and can often be seen running through the streets. 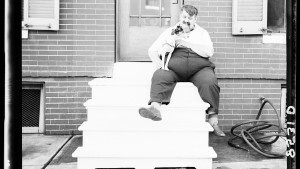 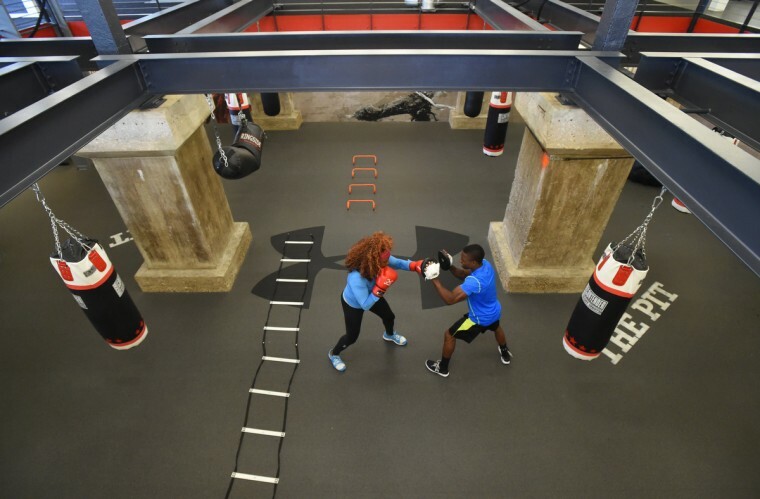 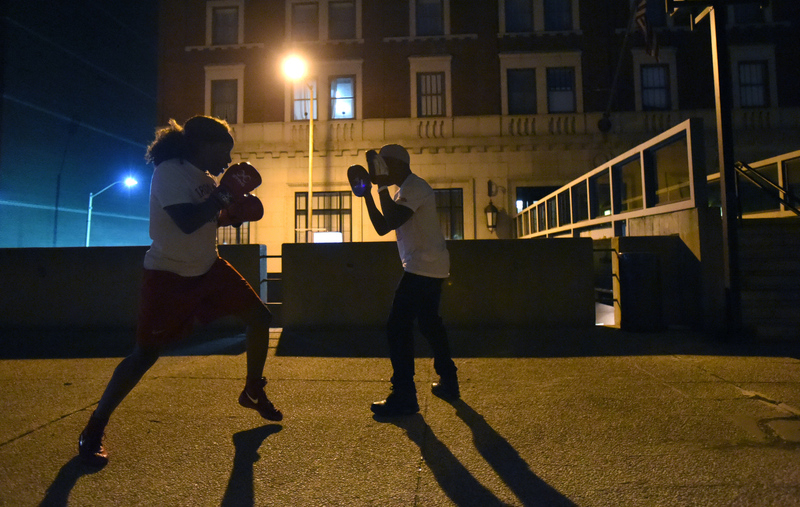 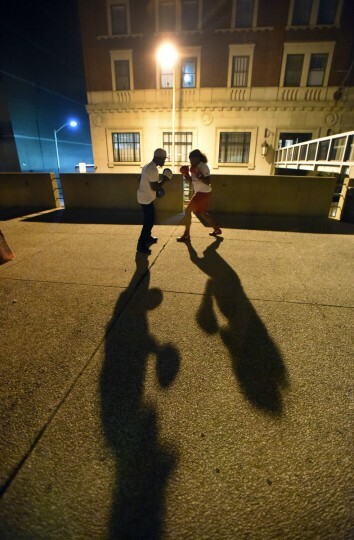 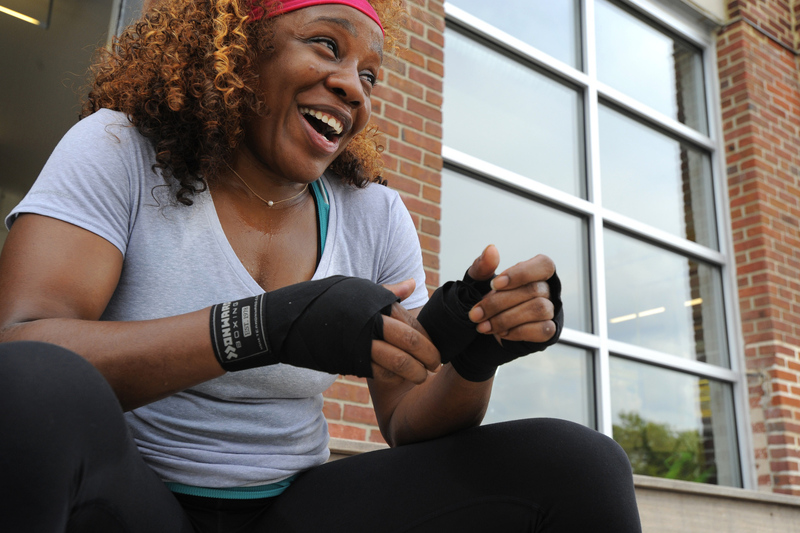 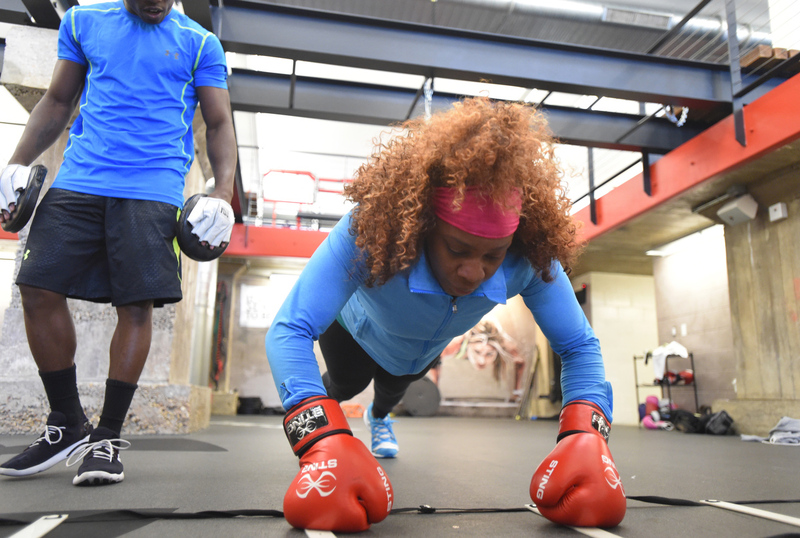 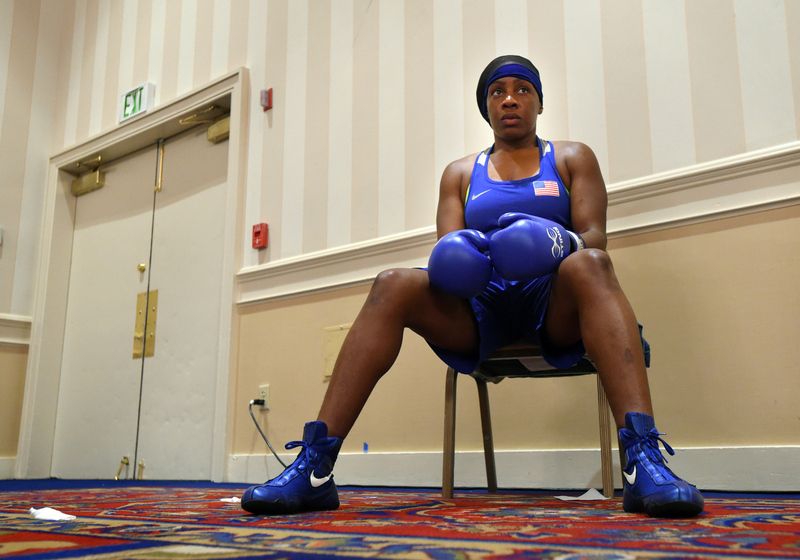 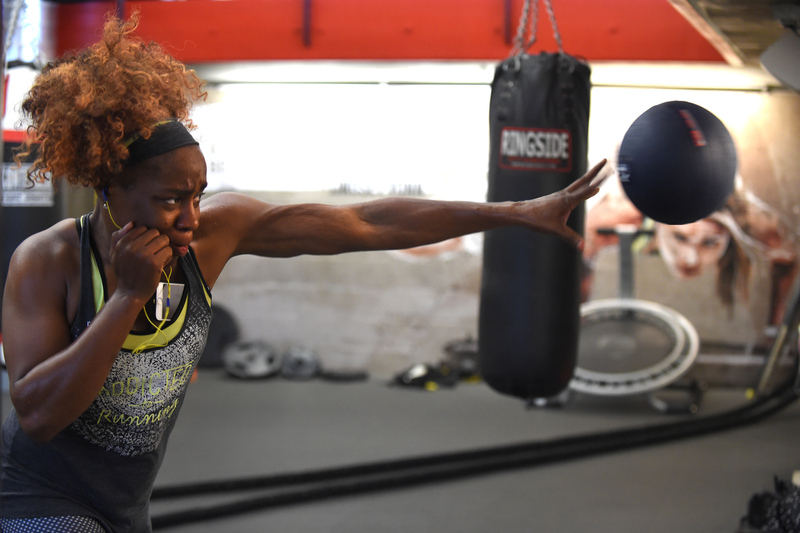 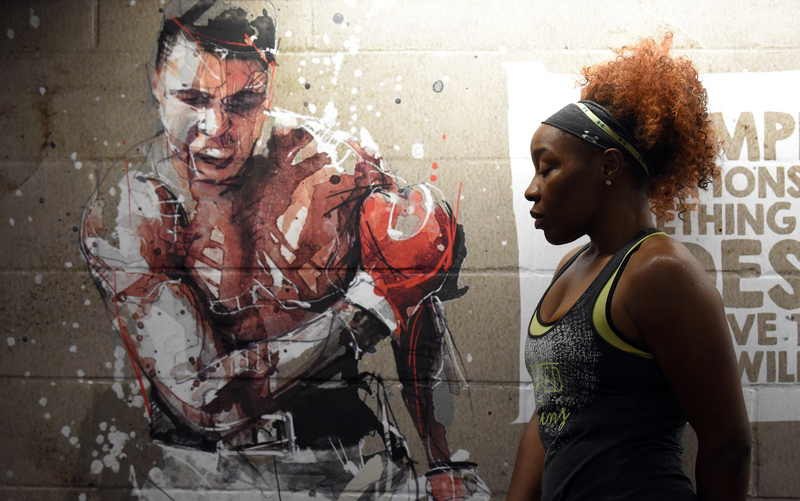 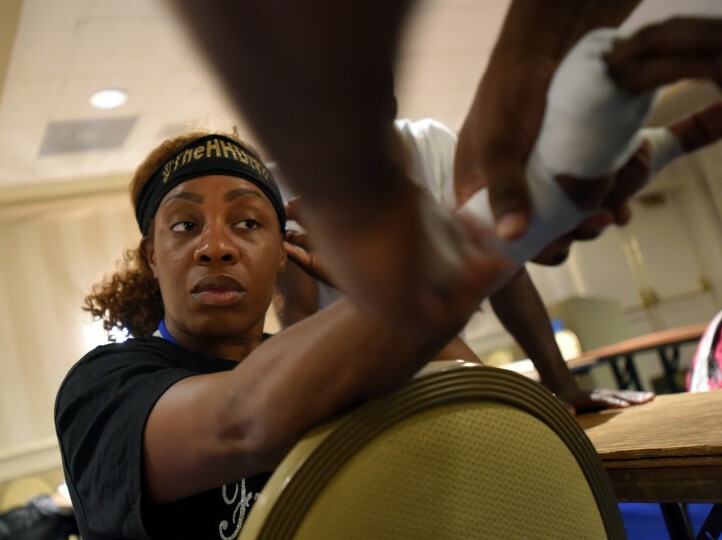 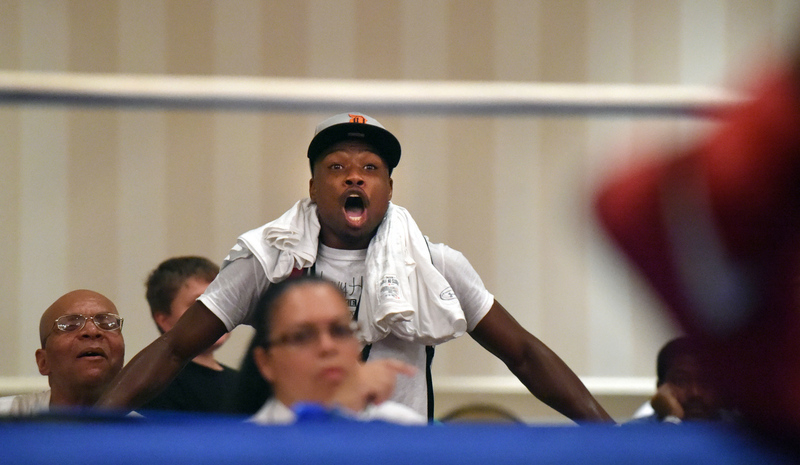 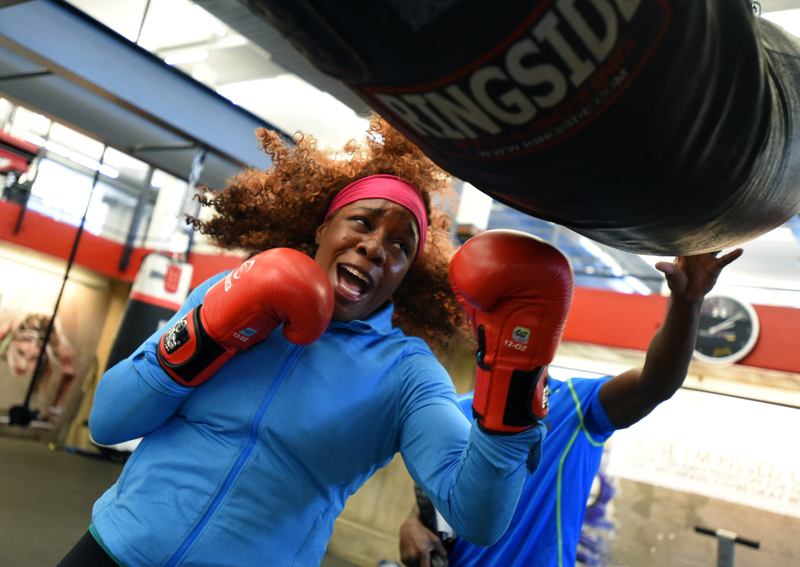 She is currently contending as a middleweight, but holds several national championships in different weight classes. 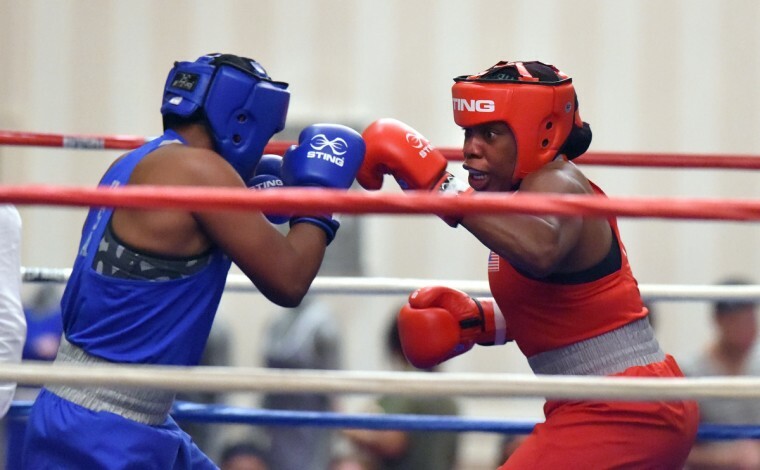 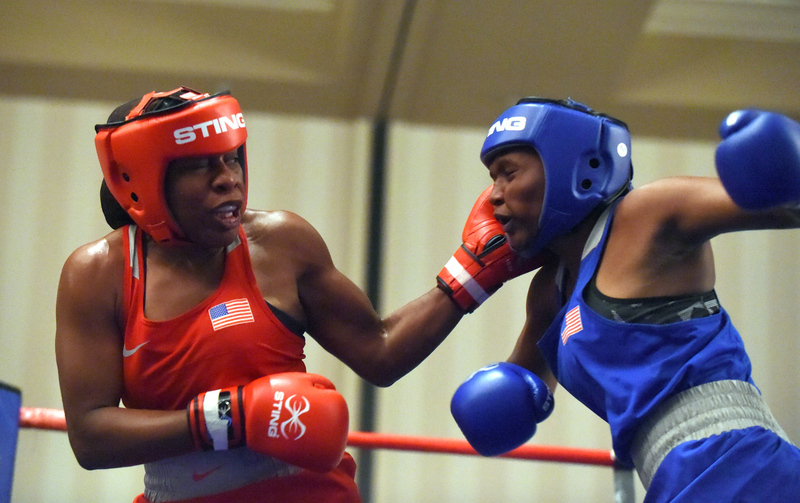 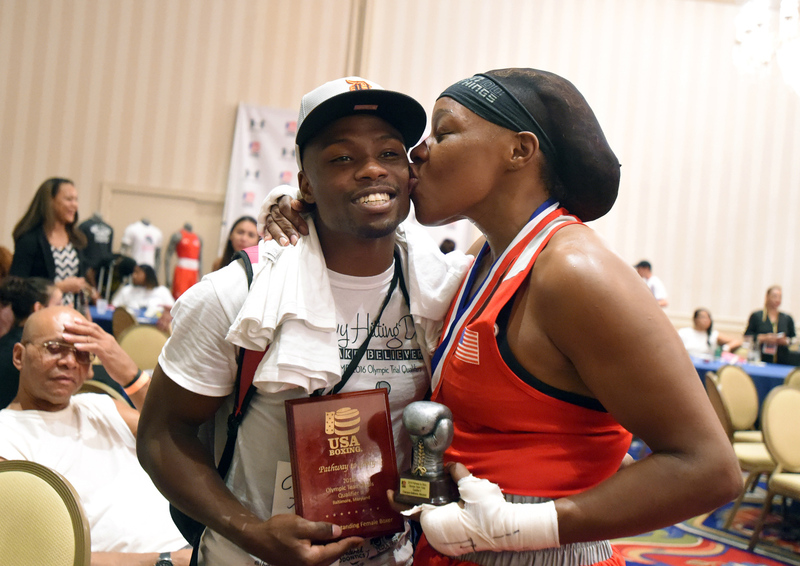 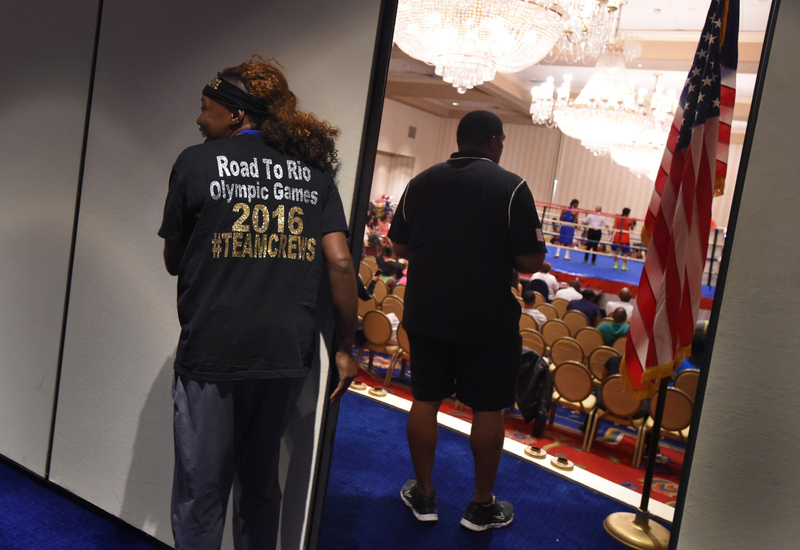 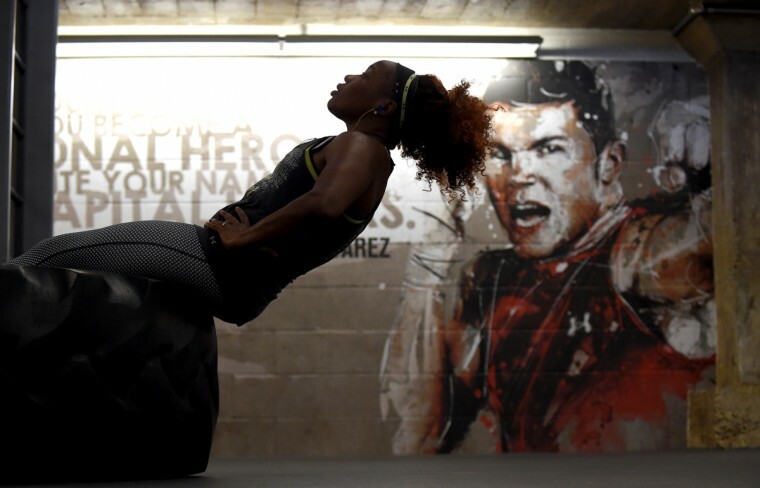 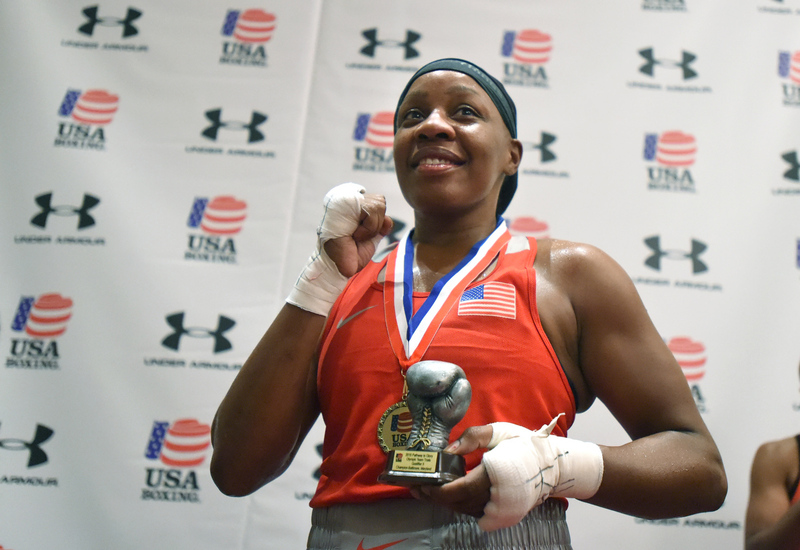 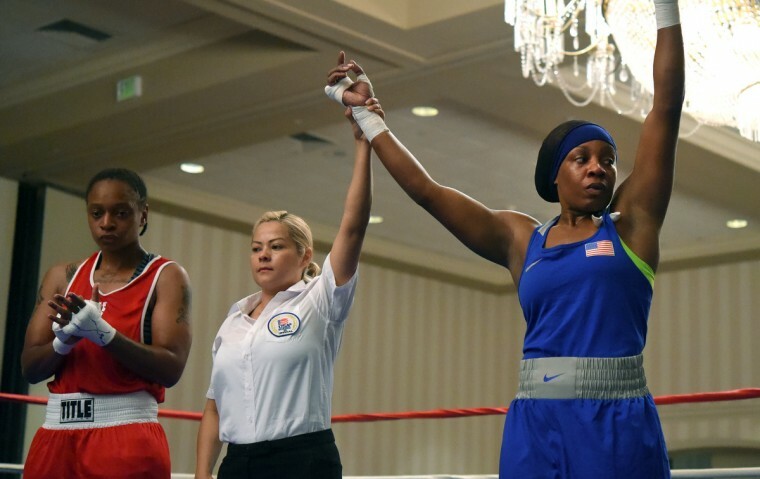 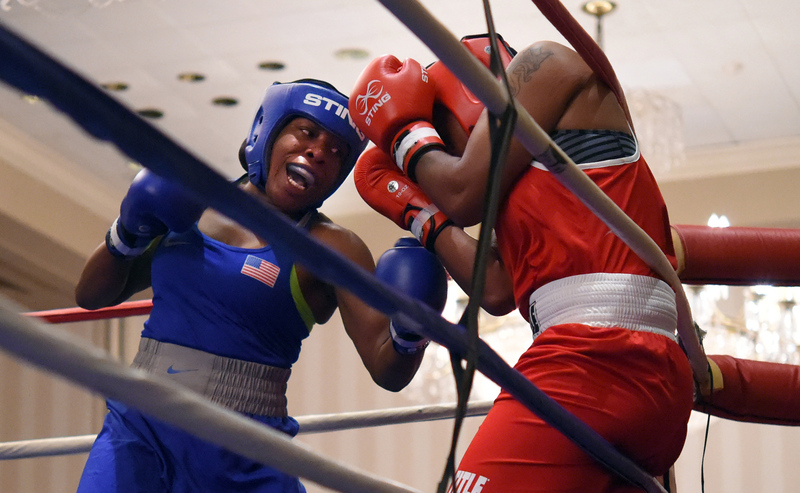 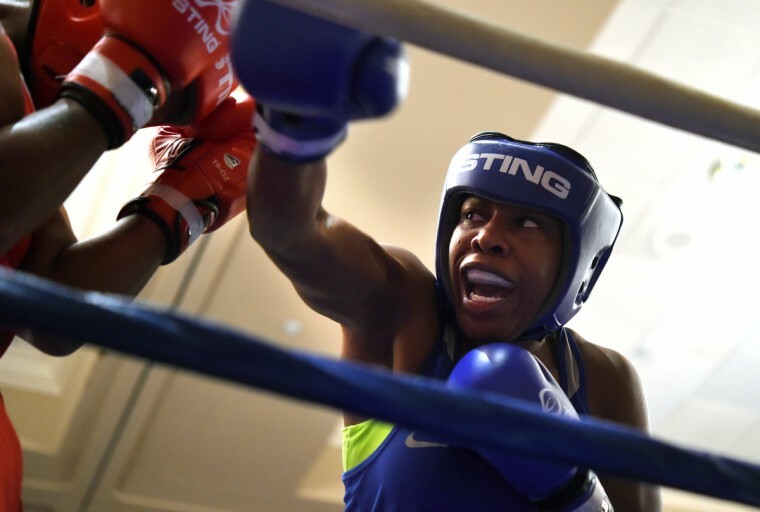 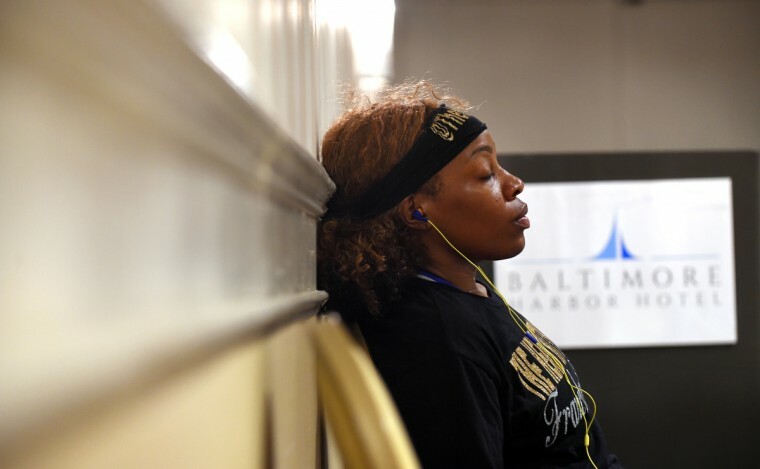 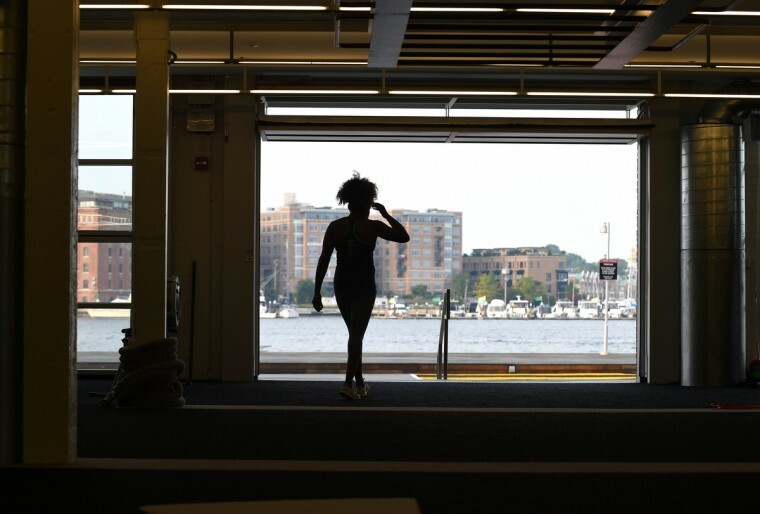 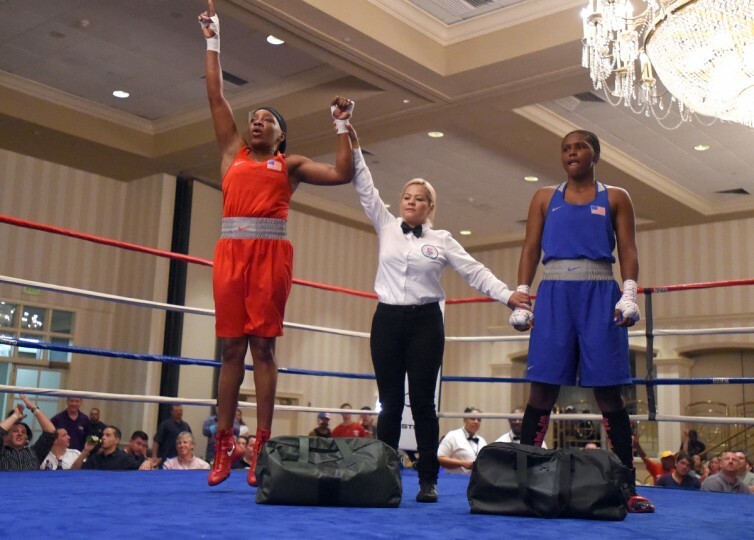 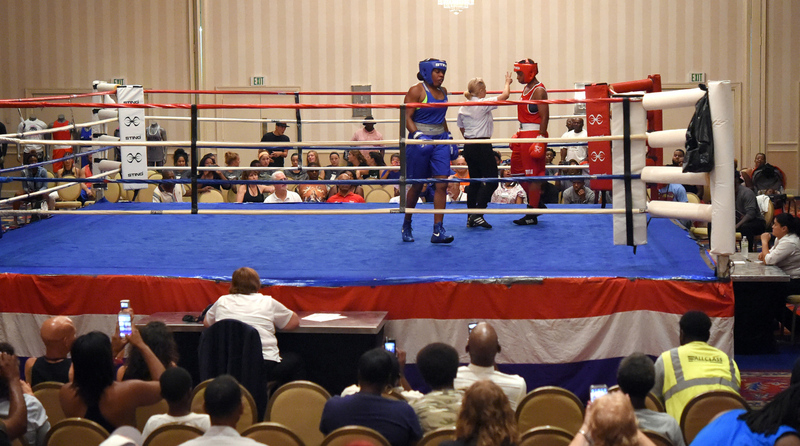 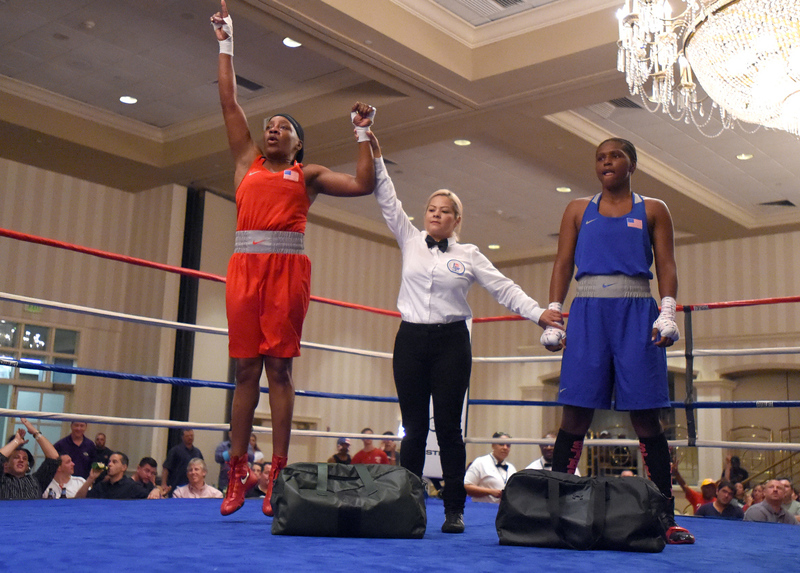 She recently won a gold medal at the Pathway to Glory Olympic Trials Qualifier II in Baltimore — which makes her eligible to compete in in the Olympic qualifiers in Memphis in October.